Speakers, sponsors, exhibitors, and attendees will learn, network, and grow together at the Grow Up Conference this year in Niagara Falls. Panels and topics for this cannabis conference have been formulated with the help of their Strategic Advisory Board comprised of industry professionals. Local, regional, and national experts will grace the stage and exhibitor hall at the Southwest Cannabis Conference this Fall. Leaders in the industry are slotted to speak amidst the 300 vendors gracing the exhibitor hall. Attendees are slotted to learn all about the blossoming Southwestern cannabis industry at this cutting edge B2B event. During this webinar, viewers will gain insight into how G908, a new purpose-built transportable GC-HPMS analyzer, is making 3-in-1 analysis possible for QA/QC testing throughout the cannabis harvesting and production process for lab technicians, growers, extractors, and manufacturers alike. 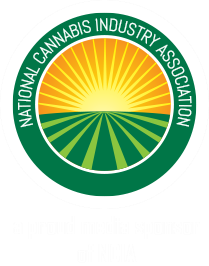 Everyone involved in the cannabis cultivation and/or distribution industry can benefit from attending the CannaGrow Expo. Take in 25 cultivation-focused sessions meant to educate the dispensary owners, grow managers, cannabis growers, and more on the latest in the world of cannabis gardens. This unique event allows business owners to compete for 21 different titles. What makes it different from every other competition is that vendors are secret shopped for judging so samples are taken completely random. Each category is judged by the patients themselves and tested by their trusted Nevada lab partner. Enter to win the cup, browse through the copious vendors in attendance or just enjoy the atmosphere at the first Errl Cup ever held in Nevada. Technology, business, and media converge at the New West Summit. Each day will feature panels, speakers, and even a job fair. This is the only conference in the country with a finite focus on the technologies that are fueling recreational and medical cannabis. Take in an intimate atmosphere where the 2000 attendees can spend time getting to know the 100 exhibitors and speakers. Visit London’s art and media quarter for this two day conference where we can take advantage of a relevant investors summit. 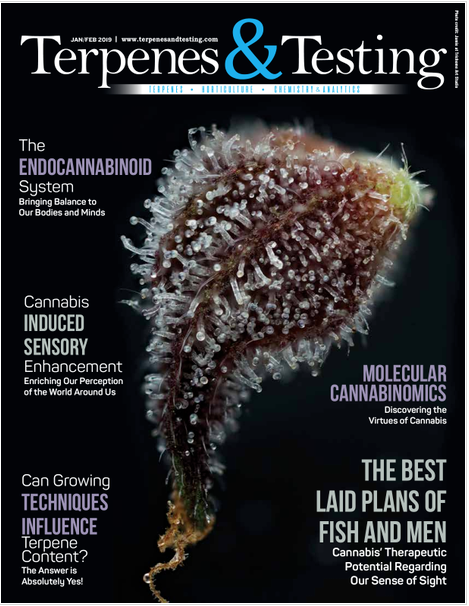 ‘The CannaTech Experience’ includes an infusion of local flare and culture beside an innovative approach to exhibition, demonstrations, and speakers.